Weddingz.in launches a new set of packages 'Weddingz Mehendi Artists' which focuses on delivering to you the best of the best with the utmost convenience as well as value for money. 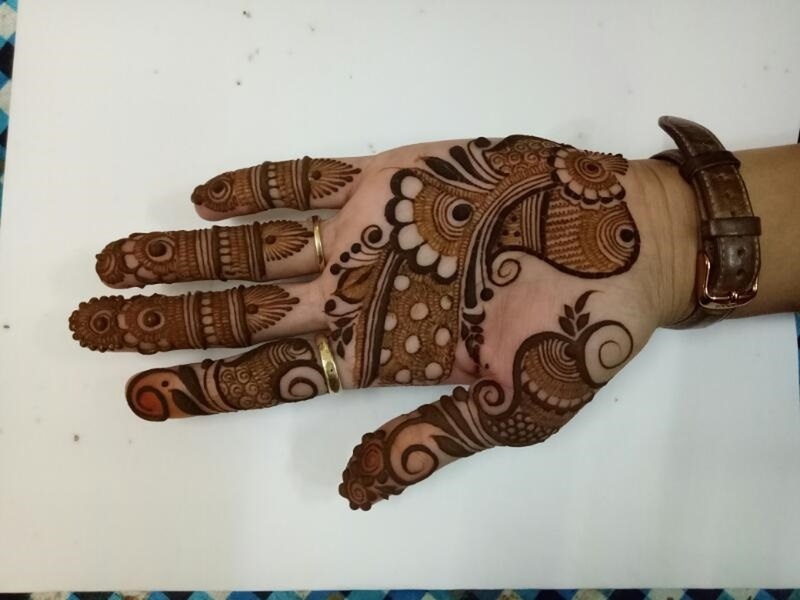 Its key features involve a guarantee of quality and top-notch deliverance that goes hand-in-hand with the skills of our listed mehendi artists. 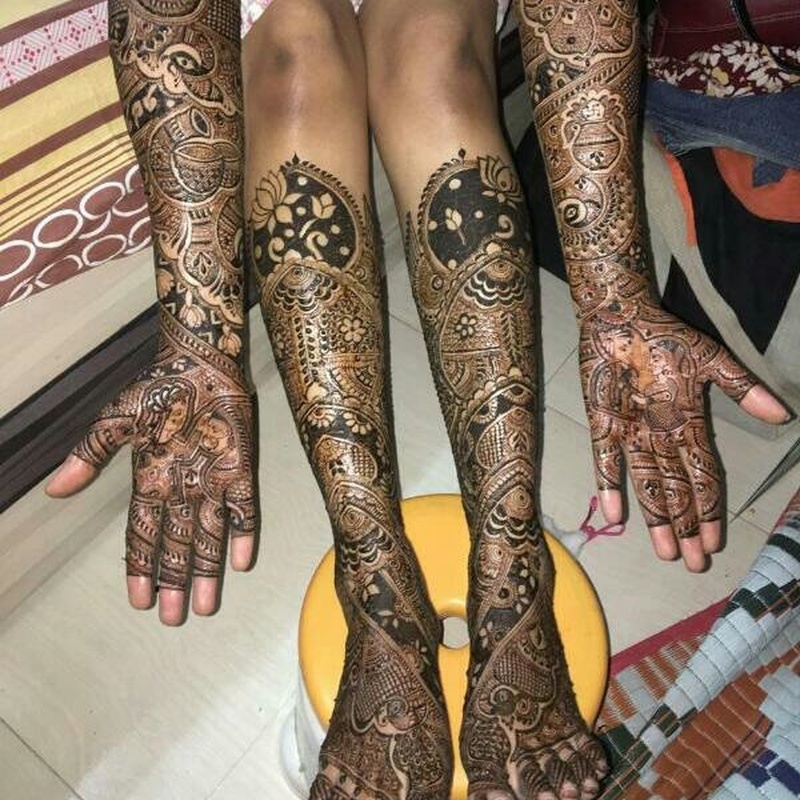 Weddingz Mehendi Artist is a bridal mehndi artist based out of Mumbai . 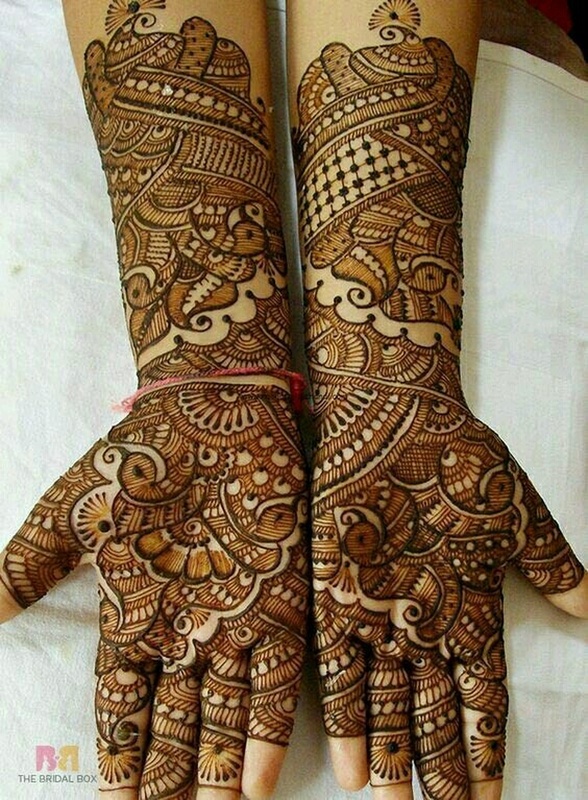 Weddingz Mehendi Artist's telephone number is 76-66-77-88-99, address is Mumbai,India. 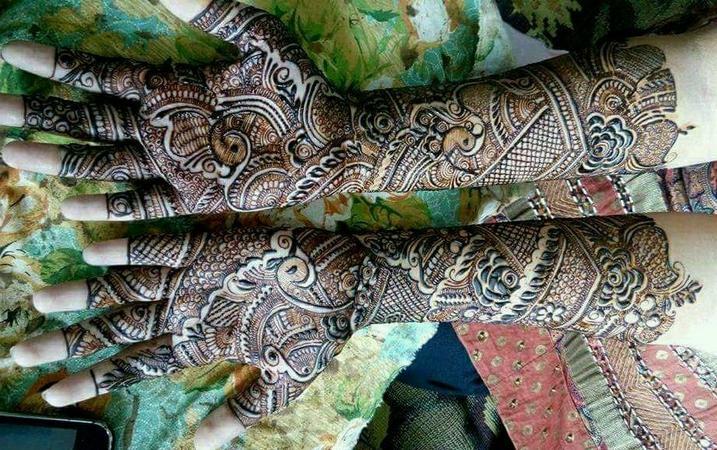 In terms of pricing Weddingz Mehendi Artist offers various packages starting at Rs 4000/-. Has been viewed 39 times and shortlisted by 0 customers over the last month. There are 3 albums here at Weddingz -- suggest you have a look. Call weddingz.in to book Weddingz Mehendi Artist at guaranteed prices and with peace of mind.